Developer: Extell Development Company; Architect: Beyer Blinder Belle; Interiors: Alexandra Champalimaud. 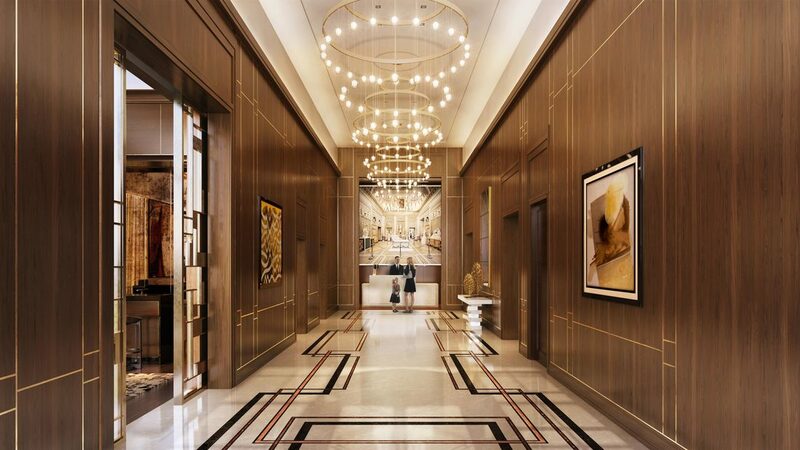 Extell's timeless landmark for the current generation of Upper East Side residents. 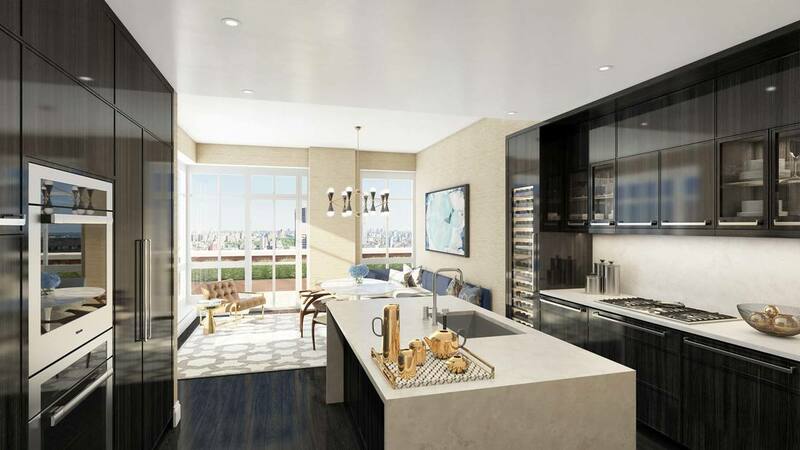 Art Deco inspired design by award-winning architects with over-sized windows, gracious floor plans and the finest finishes. The Kent’s façade incorporates traditional materials of brick, limestone and metal. 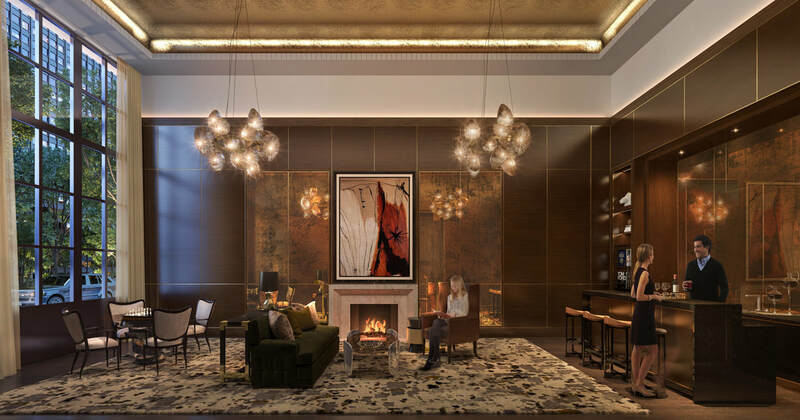 The grand scale of the windows is a key element in the design; focused on maximizing views and light and designing gracious and intelligent living spaces. 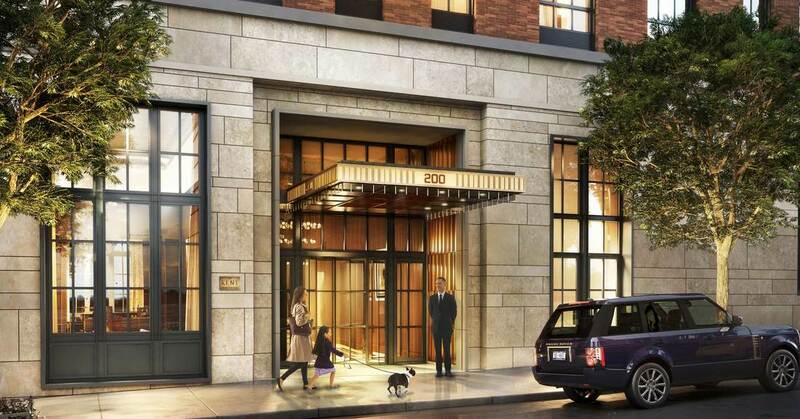 The prominent corner location on the Upper East Side allows for gracious layouts, many with wrap-around windows. Well proportioned living rooms are filled with natural light thanks to over-sized corner windows and 10-15 foot ceilings. 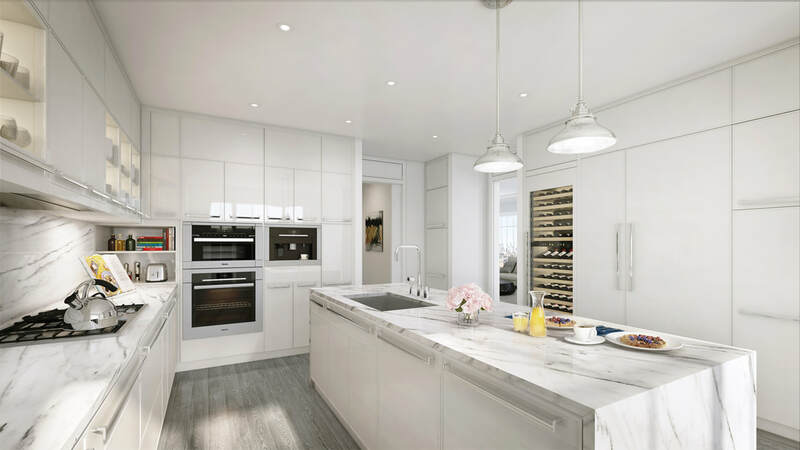 Distinctive finishing details include custom millwork and hardware and a choice of Ebonized or Brushed Oak flooring throughout. 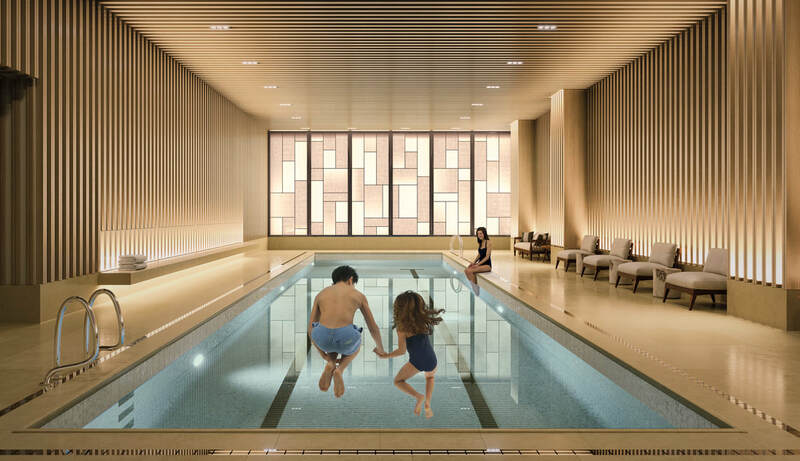 Amenities include private Fitness Center outfitted with state-of-the-art cardio and conditioning equipment, 55’ indoor heated swimming pool and Finnish saunas. 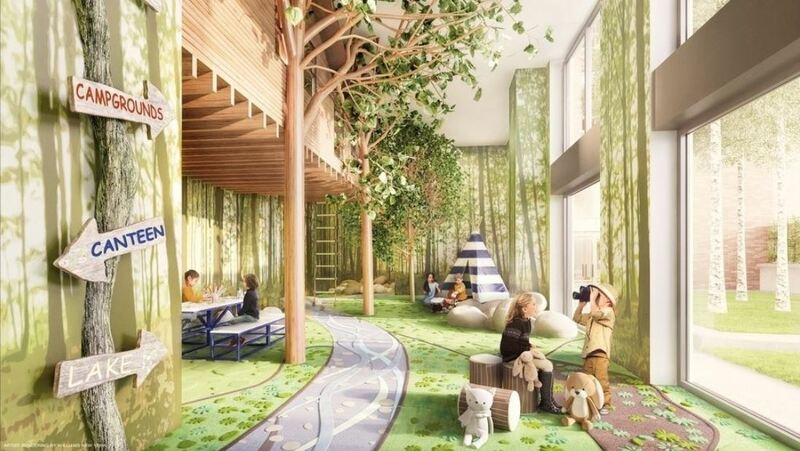 Innovative “Camp-in” is more than children's playroom: it is an interactive indoor/outdoor play experience, complete with a tree house, “campfire” and picnic table. The Garden Salon overlooking beautifully landscaped courtyard garden is perfect for relaxing or entertaining friends. 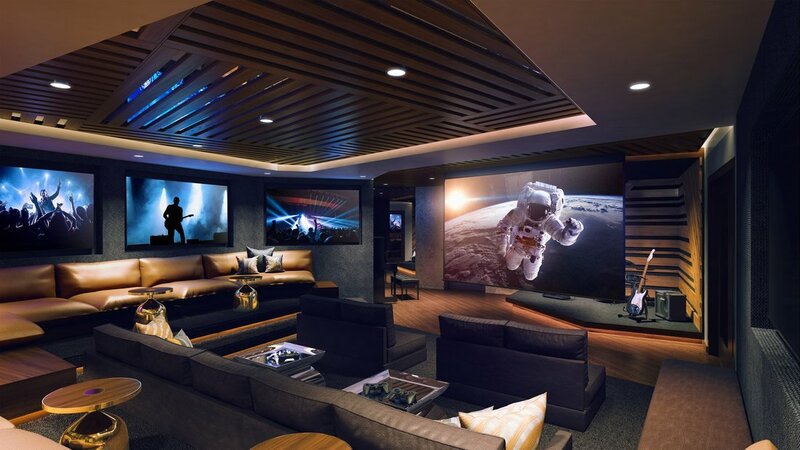 The Sound Lounge by Kravitz Design is a multi-sensory retreat and studio with performance stage, dance floor and gaming consoles. ​2BR - 5-Bedrooms. $2.7M and up.